Millennium Entertainment has released the first Automata trailer for director Gabe Ibáñez’s upcoming sci-fi thriller. The I, Robot-esque story takes place in the year 2044 where robots are ubiquitous and operate under two fundamental laws that prevent them from harming humans or themselves. 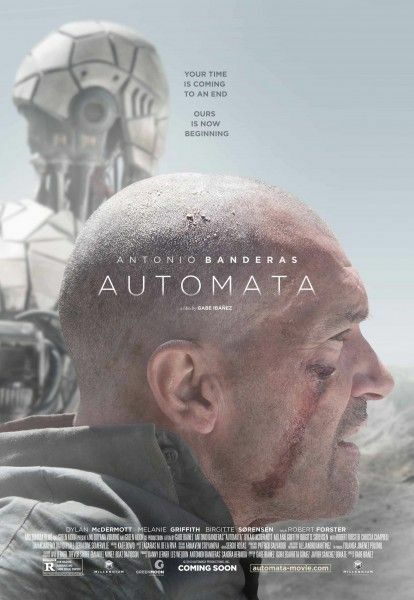 Antonio Banderas plays an insurance agent of the ROC robotic corporation who discovers that the robots may be more human than people are led to believe. Though we’ve seen this story many times before, the film actually looks quite good. 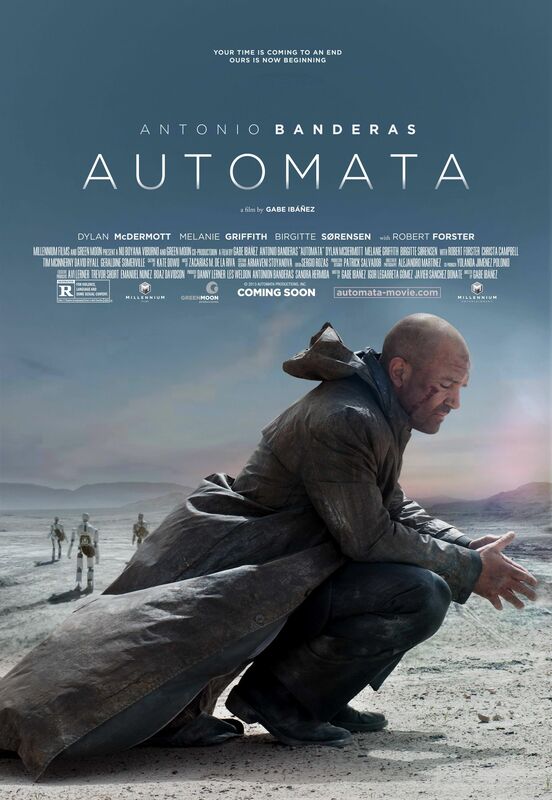 Dylan McDermott fills the role of the robot-hating human, while Ibáñez imbues the picture with a washed out aesthetic reminiscent of Blade Runner that reflects the dire nature of humanity. Hit the jump to watch the Automata trailer. The film also stars Melanie Griffith and will be released in theaters and VOD on October 10th.